Whether you’re a student, a stay-at-home mom, or a white-collar executive, most of your life is spent working. Whatever your work, this means your Christian identity is almost always being formed under unideal and inconvenient circumstances. In times past, people didn’t look to their work to fulfill them like they do today. Instead, they did what was expected and then went home. Today, however, many place unrealistic weight on what a job can and can’t do for their personal happiness and fulfillment. 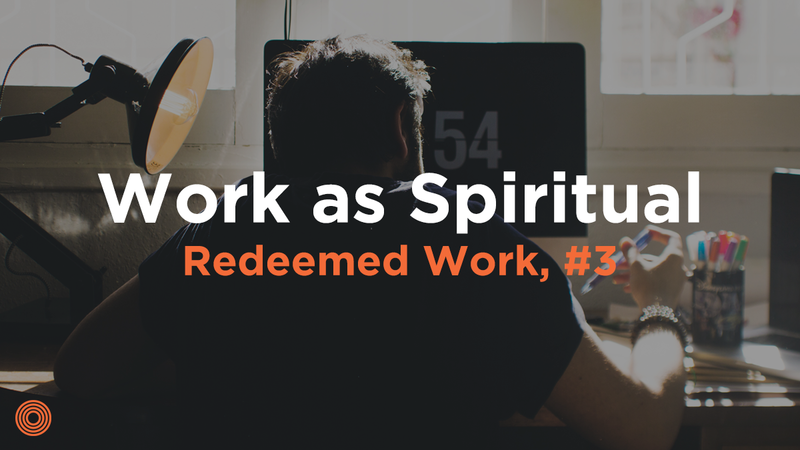 Whoever you are, in this third part to the Redeemed Work series, I want to touch on another view of work. Our work reveals what we worship and can become a way to walk with Christ. 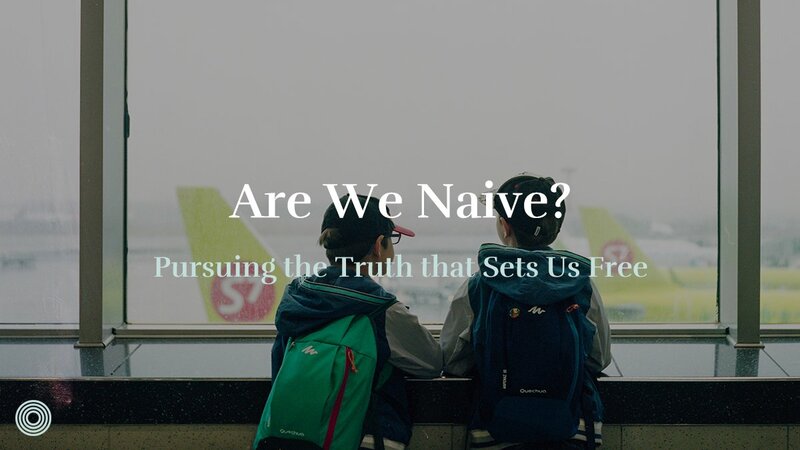 We sometimes use the term “spiritual life” to describe our faith, inner thoughts, feelings, and any other number of personal non-concrete things. However, using the term “spiritual life” assumes it’s separate from our “physical life.” Scripture, however, does not agree with this. 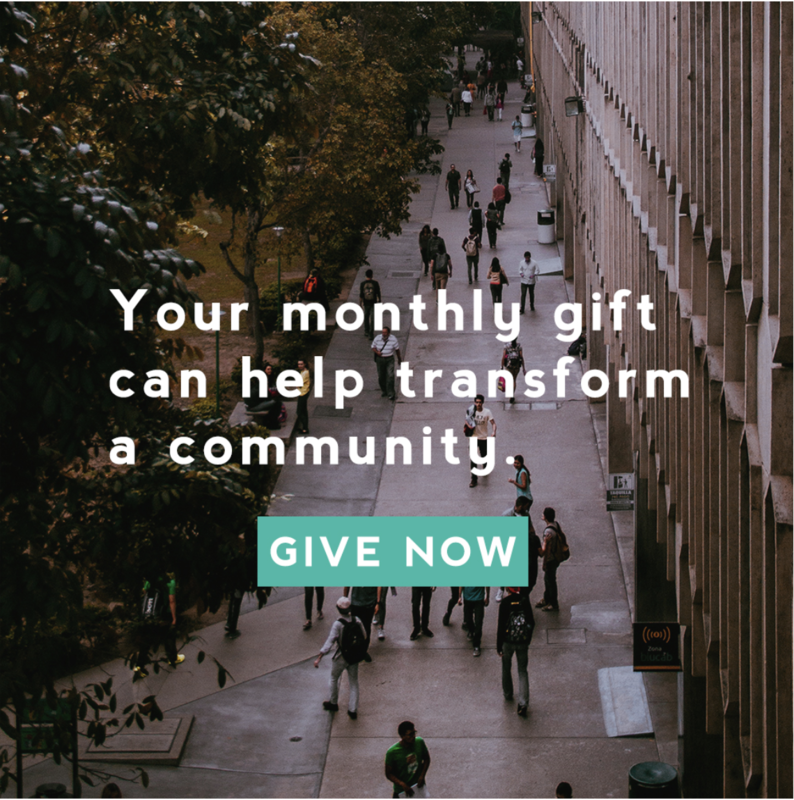 The word for Spirit in scripture is also translated “breath” or “wind.” Eugene Peterson remarked in an interview how we are spiritual beings breathing in and out all the time, and we’re surrounded by breath. In other words, everything we think and do is spiritual. It’s not something separate from normal life. In his book Christ Plays in Ten-Thousand Places, Peterson writes, “Here is the striking thing: The opening scene in the resurrection of Jesus occurs in the workplace. Mary Magdalene and the other women were on their way to work when they encountered and embraced the resurrection of Jesus. 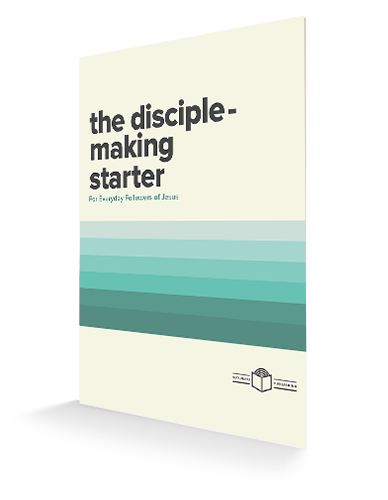 I’m prepared to contend that the primary location for spiritual formation is the workplace” (p. 127). The majority of the surprises and inconveniences we encounter are in the workplace because we spend most our lives there. It has become acceptable to say we have a work life and a personal life, and therefore one can be viewed as of greater importance than the other. The problem is, you don’t have two lives, but one. If we have the eyes to see it, work is the setting that reveals what we worship like nothing else. Am I competent enough? Is my boss happy with me? Are my coworkers an annoyance? All these questions reveal what we worship. Idols of control, approval, or comfort rise to the surface every day from 9–5. Not viewing our work as spiritual means missing one of the primary settings where the Holy Spirit ambushes us on a daily basis. 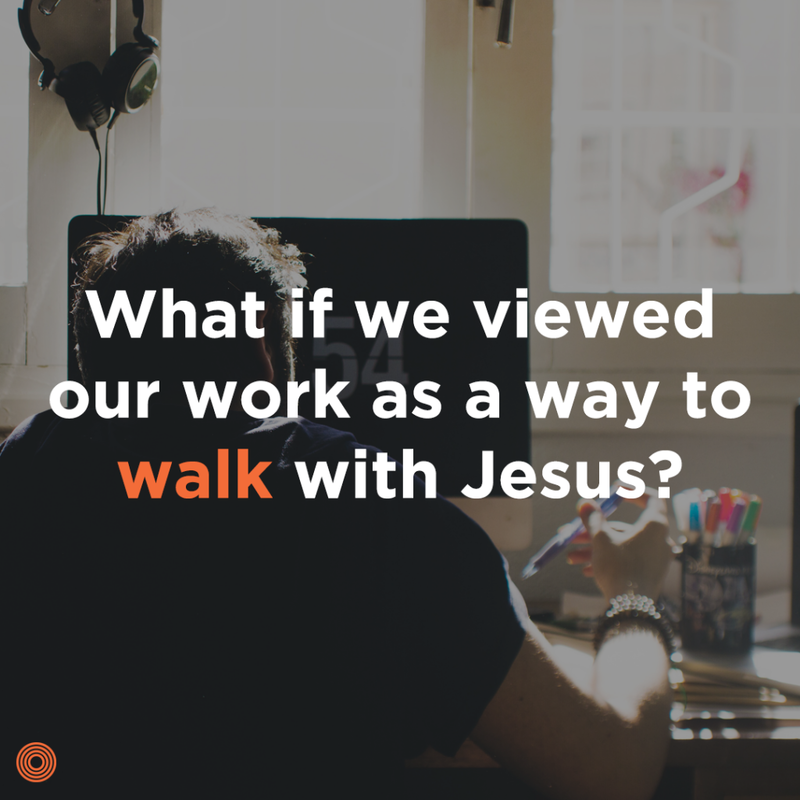 What if we viewed our work as a way to walk with Jesus? 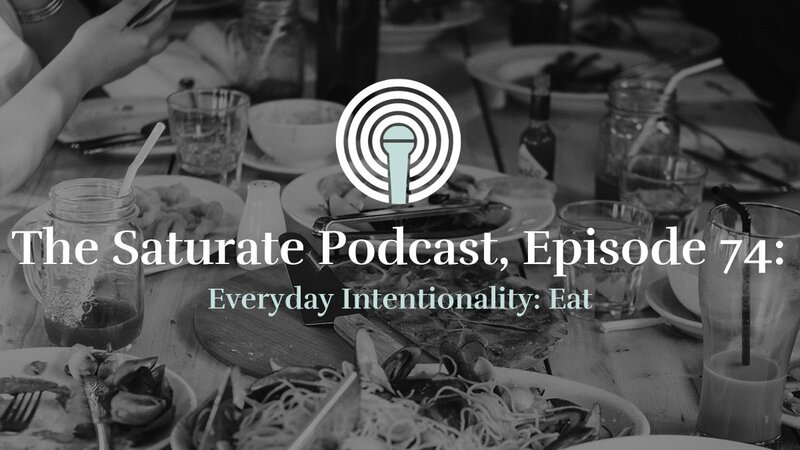 I guarantee we’d prepare, listen, and finish our days differently. It’s a wonderful thought to know that, like Mary and Martha on their way to embalm a body, Christ can show up anywhere (Luke 24, John 20). A few months ago when it became known who our new president would be, I was away with a colleague in another city for meetings. I woke at 5 a.m. to the news. “Today we will see the veil pulled back for a moment and the spiritual world will be unusually clear,” I told him. We knew the executives in the meeting downstairs would be distracted, so we spent time that morning praying for our country, for the leaders downstairs, and for the day’s work ahead. Sure enough, as the meeting began, some checked the stock market. Some where fearful, others hopeful, and others stunned. “Let’s begin the day with a few moments of silence,” I said. “If you are a person of prayer, do that. If you need to meditate to clear your mind, allow yourself that space.” As we made this space to calm the room, I remembered my work is spiritual. Some of the leaders later thanked me for this. However, the exercise was probably more for me than them. It calmed my heart and reminded me I was there to serve as Christ served me and look to the interests of others (Phil. 2:3–4). Remembering this experience brings my heart to increased focus today because I usually enter my day fragmented and unfocused. I think this is partly due to the fact that I worked for many years as a pastor and viewed my work as more meaningful. Today I sometimes view my consulting work as “the daily grind” or the inconvenience I have to get through so I can do the other things I’m more interested in . . . but this is a lie. Scripture reminds me that “Whatever you do, work at it with all your heart, as working for the Lord, not for human masters” (Col. 3:23). A friend shared recently that “neurons that wire together, fire together.” In other words, when we associate things together, when one happens, we are reminded of the other. 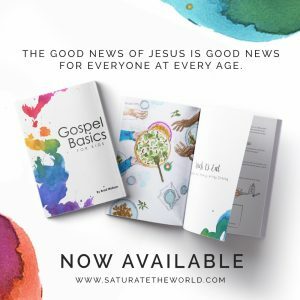 In your daily work life, what if you assumed that inconvenience, worry, stress, anxiety, or any other number of emotions were holy ground on which to encounter Christ? How would that change things? I’ve come to believe that when things don’t go the way we want, it’s probably a God-thing. Since this happens so much in our workplaces, we’ve got to change the way we think. Our response to success, failure, surprise, and inconvenience reveals what we worship and reminds us that our work is a way to walk with Christ. The promise of the New Covenant is that God’s mission is to change human hearts (Ez. 36:26–27). 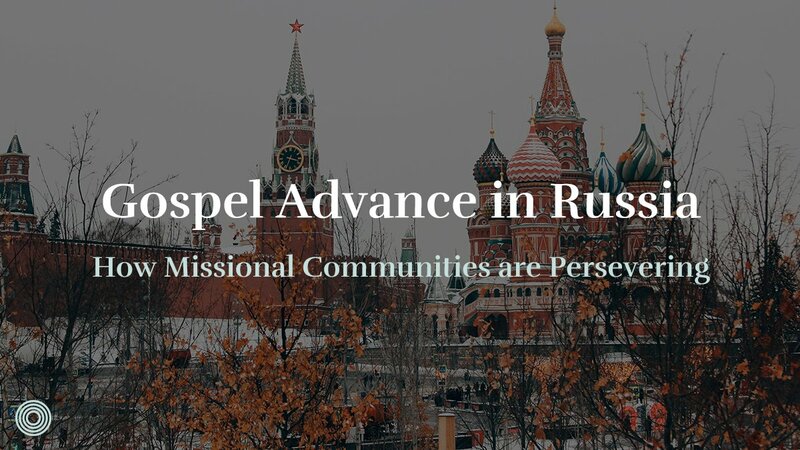 His mission doesn’t stop between 9–5. He’s using your work not only to serve others but to change you. 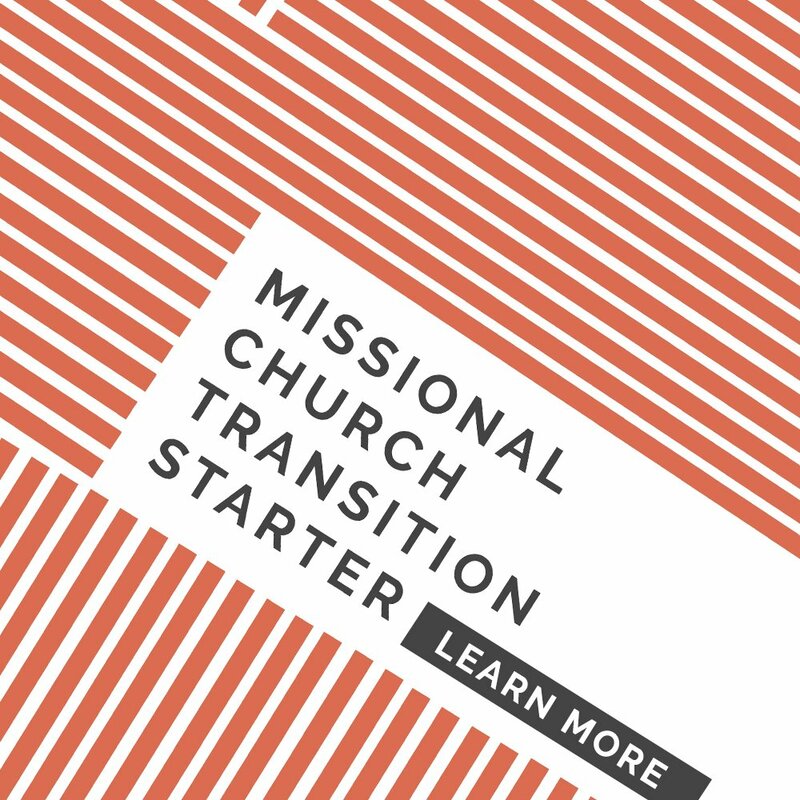 Have you been trying to separate your work, personal, and spiritual life? How can you ask God to bring all three together to walk closer with Christ?